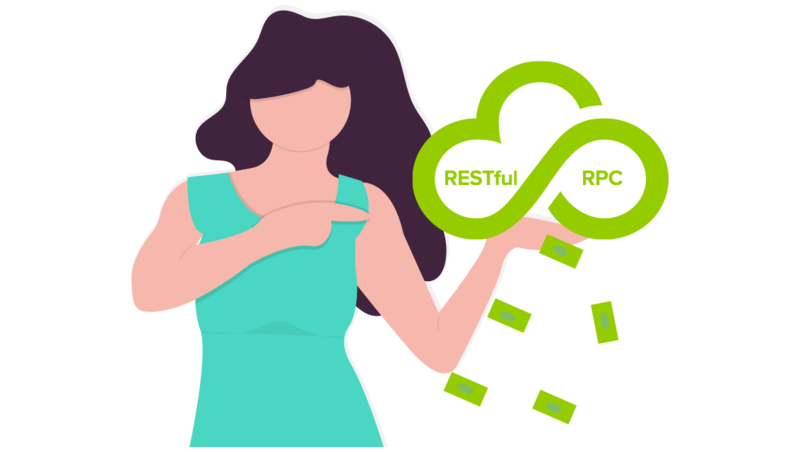 With Thriftly, any program function can be a versatile API – one that supports both REST and RPC protocols simultaneously, and can serve XML, JSON, or Binary data. 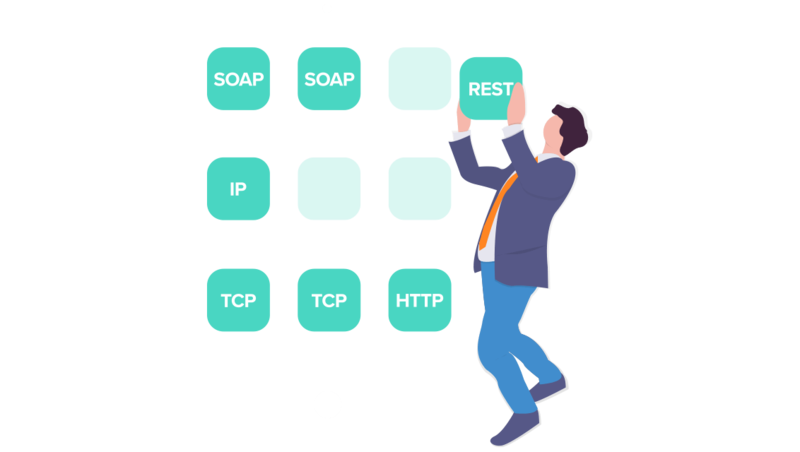 Easily transform existing programs into versatile microservices that support both RESTful and RPC APIs. 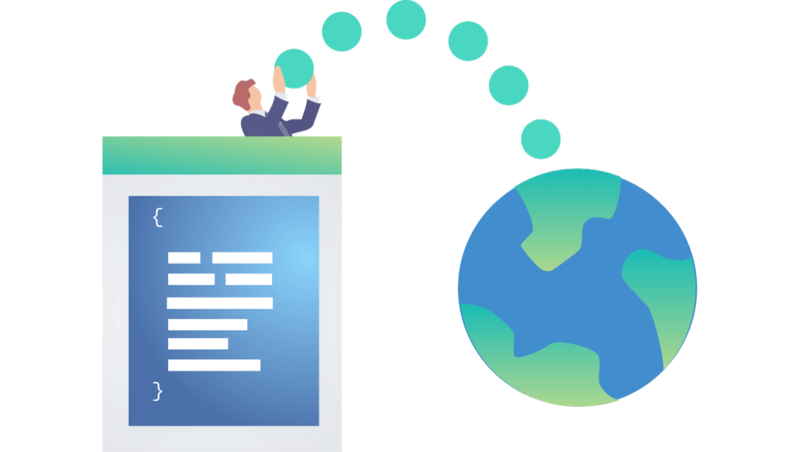 Thriftly handles all the work needed to create the APIs, expediting your transition to cloud-ready applications. 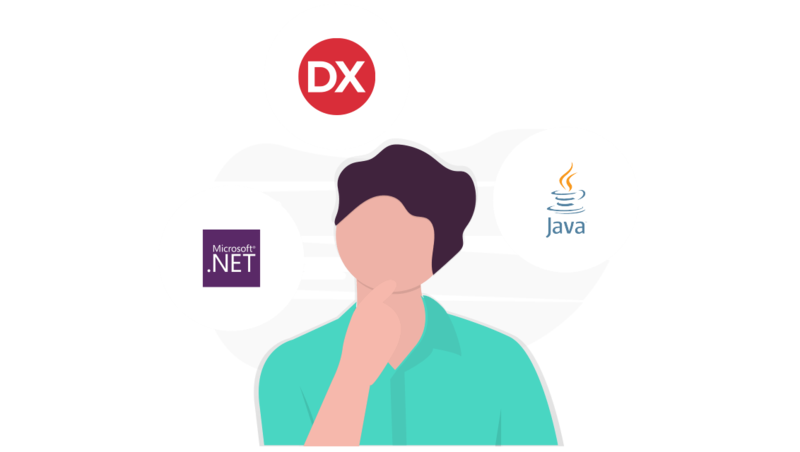 Thriftly works by exposing key components of your existing Windows application logic, which means that you can build APIs using your favorite programming language (including C#, Java, Delphi, VB.NET, DataFlex, and more). Once you’re done with development, the Thriftly Server allows you to easily manage connections and deploy your API. 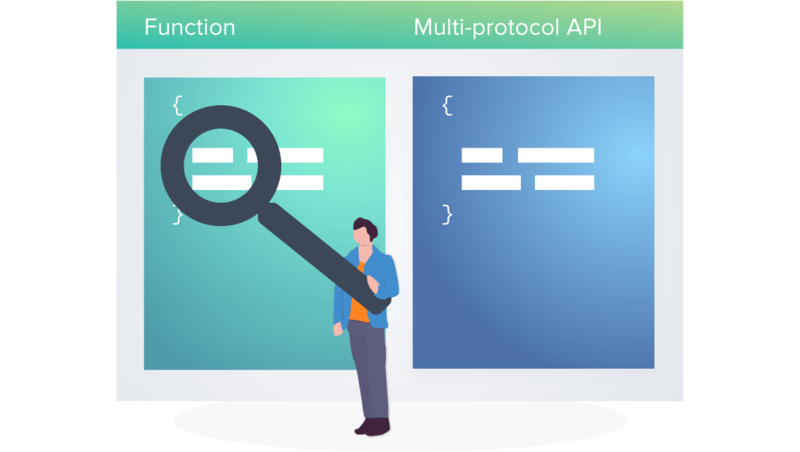 Our integrated API testing framework allows developers to test APIs quickly and takes the guesswork out of front end developers’ integration efforts. With automated Powershell scripting, you can quickly roll out Thriftly services at multiple locations. Manage all your services’ endpoints and computing resources by increasing or decreasing each service’s process pools. 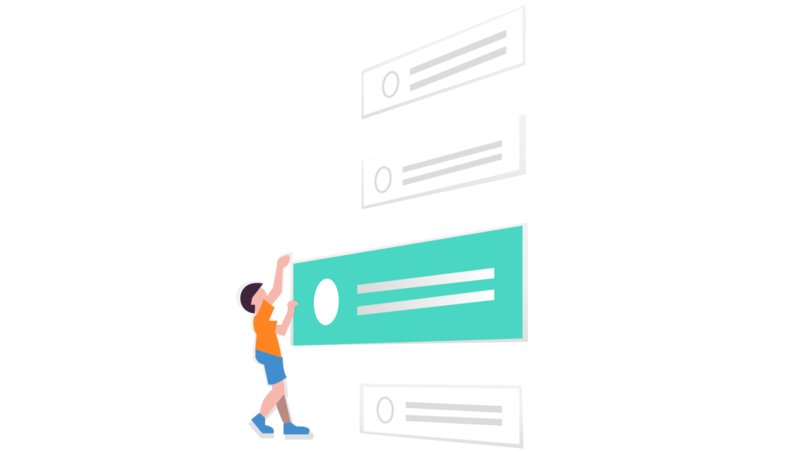 Thriftly lets you connect with your API using any protocol, without changing your app’s underlying codebase. 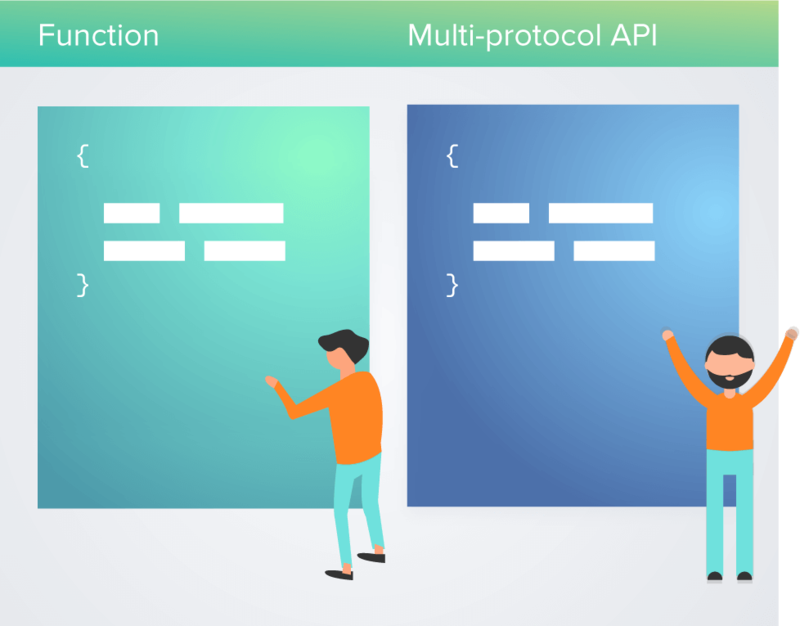 You can even mix and match different protocols (including JSON-RPC, JSON-REST, SOAP, and Thrift), transports (including TCP/IP sockets and HTTP), and web servers to serve up your API however you like. 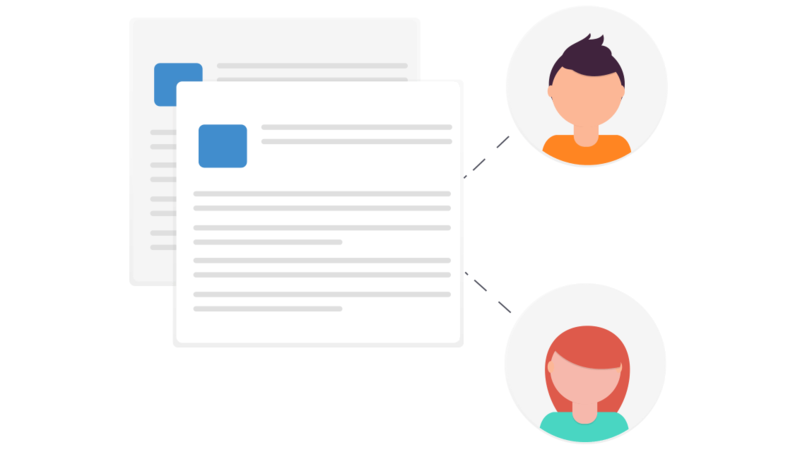 Thriftly generates documentation detailing the API interfaces and details of data structures, so that other developers understand what your APIs do and the values they return. 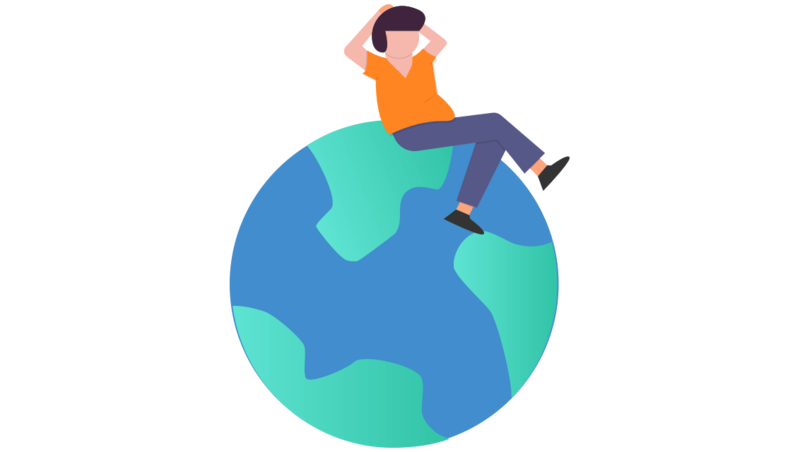 Thriftly’s series of region-specific servers and built-in API gateway provide redundancy and 99.99% uptime, which means maximum bandwidth and optimal response times, no matter where your business happens. With built-in JSON Web Token (JWT) support, and encrypted SSH and HTTPS connections, Thriftly ensures that your application, your API, and your data remain secure. 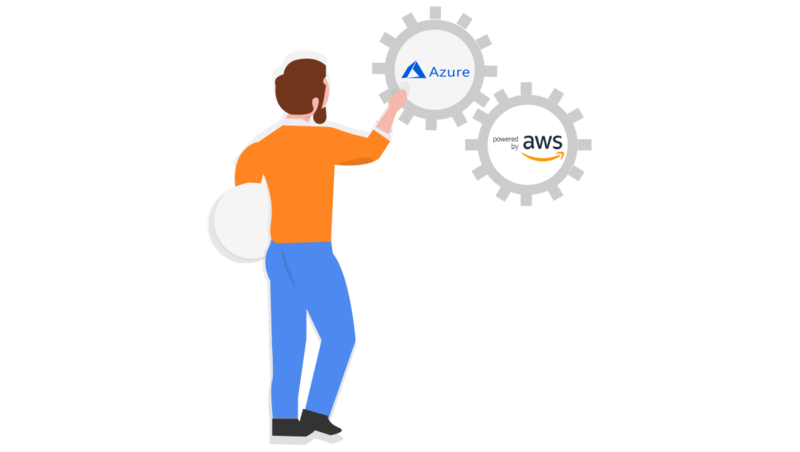 Thriftly’s easy to use, web-based management console provides all the information you need to set up, manage, and monitor your API and gateway connection using Microsoft Azure, Amazon Web Services, Kong, or other solutions. 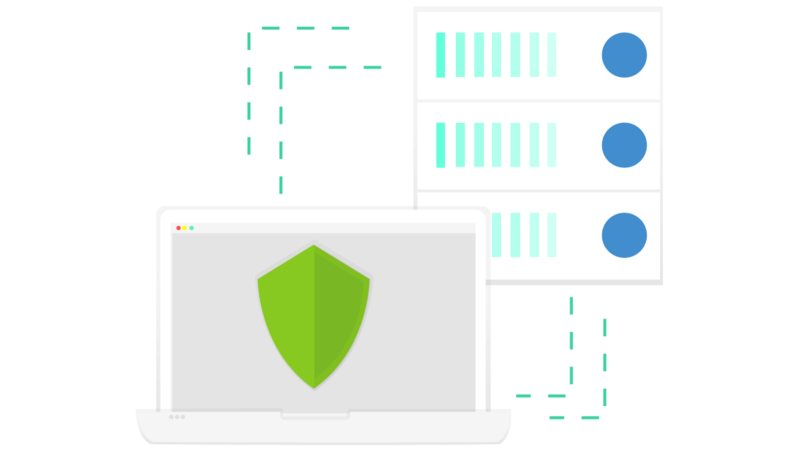 See how easy it is to build secure APIs.